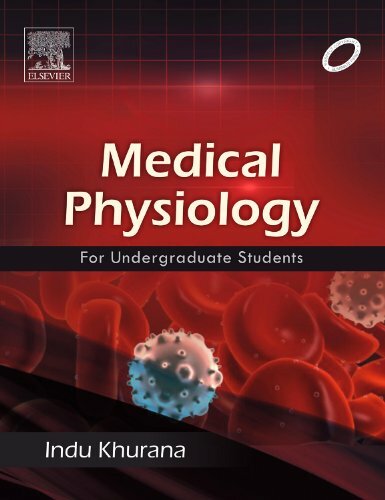 Medical Physiology for Undergraduate Students presents a complete and balanced exposition of the text highlighting essential and relevant aspects of human physiology in a lucid style with a student friendly language. The text has been organized into twelve sections and each section has been subdivided into various chapters. The text has been arranged in such a way that it provides step-by-step explanation complemented by numerous tables and abundant illustrations.